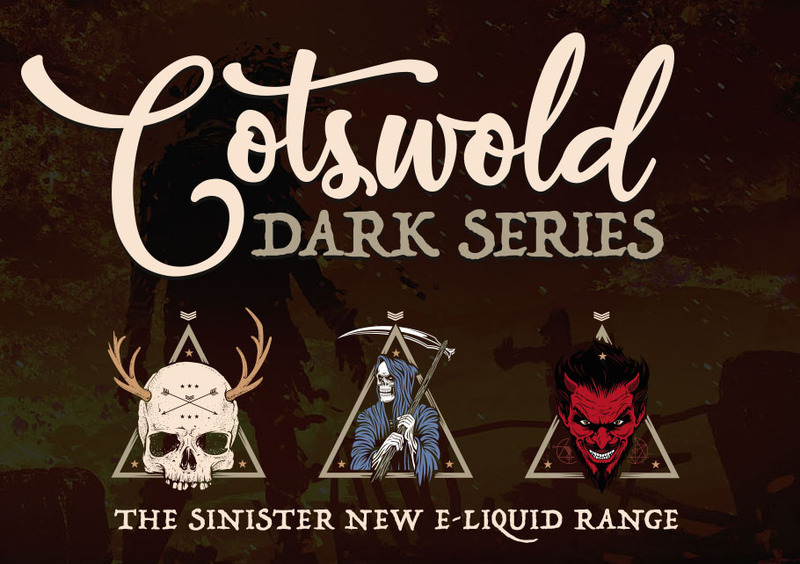 A sinister blend of strawberry and mango with a botanical twist, including a pinch of fresh mint and a touch of aromatic eucalyptus. We now offer samples packs of our shortfill-only ranges. 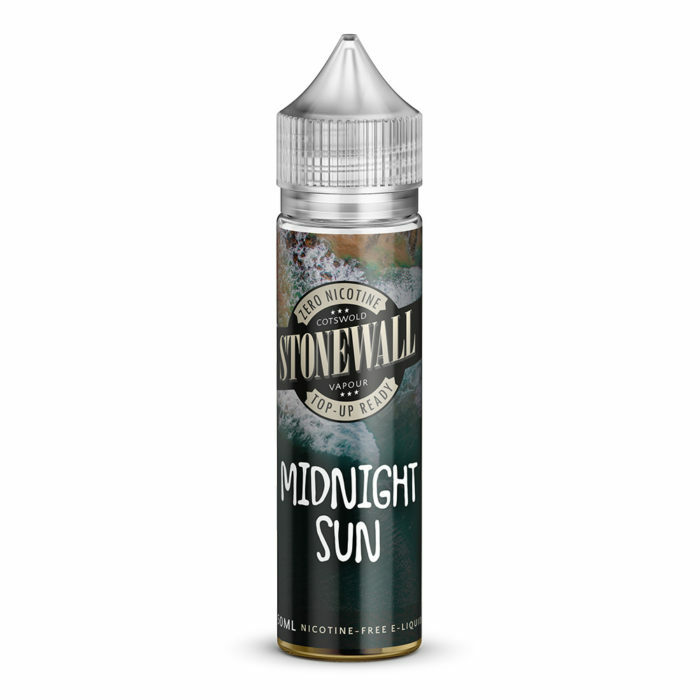 To view sample packs, click here. 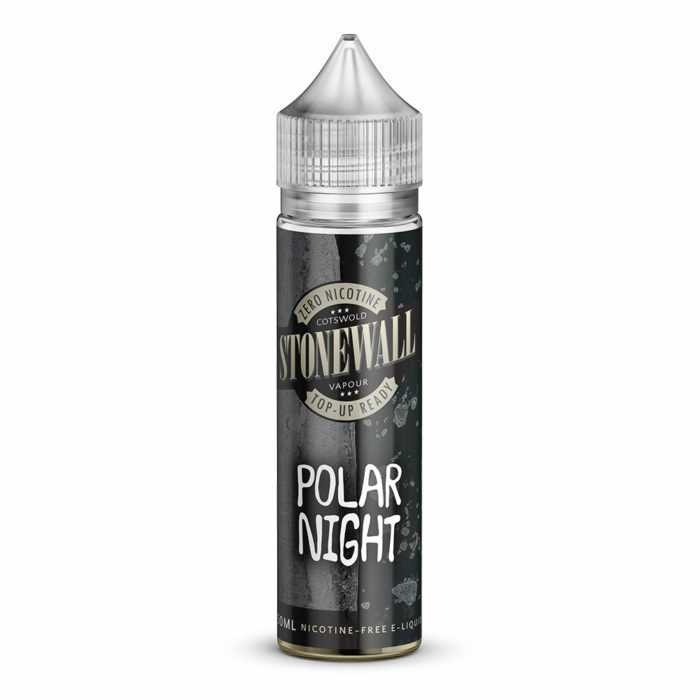 Sweet limes with fresh oranges and a hint of forest berries, featuring a refreshing icy kick. Delicious strawberry and blueberry juice cocktail with a subtle spearmint garnish. 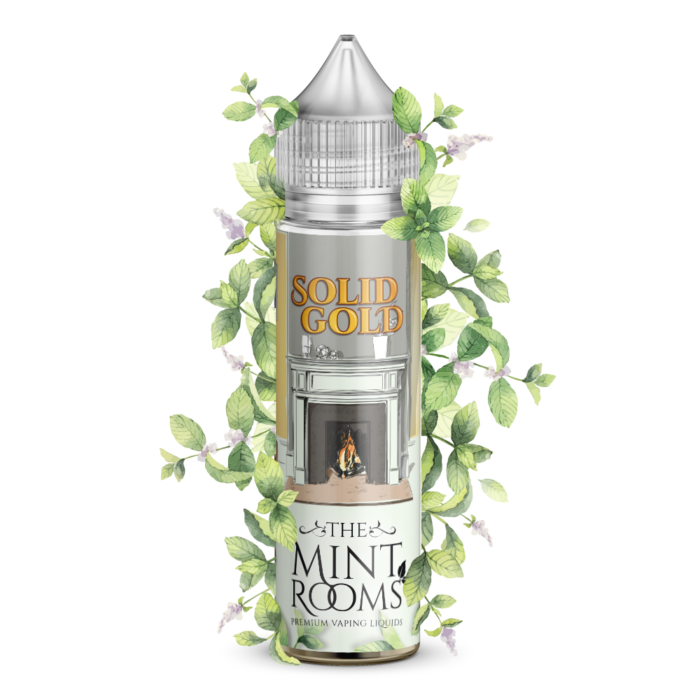 The Mint Rooms range is an exclusive collaboration between Cotswold Vapour and our good friends at Cirencester Vape Co.
A complex mint blend for true mint connoisseurs, featuring spearmint, peppermint and menthol. 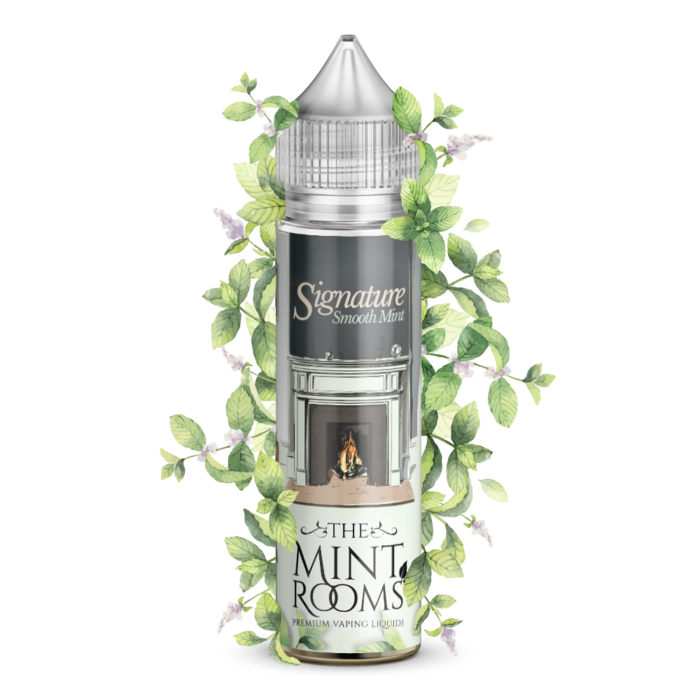 An authentic rendition of the classic ‘Murray’ style butter mint candy.